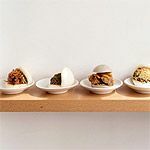 BAO Fitzrovia is the second permanent site from the team behind the popular Soho restaurant and stall on Netil Market. This site offers the same ordering style but a new Xiao Chi (small eats) menu and a new choice of sharing dishes. 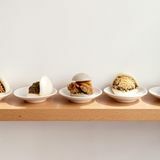 Do you work at BAO? What did you think of BAO?